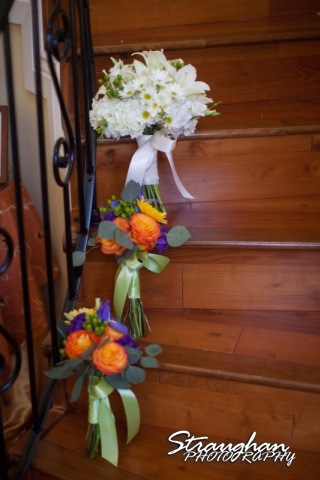 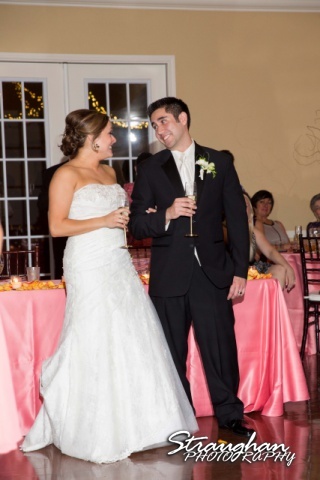 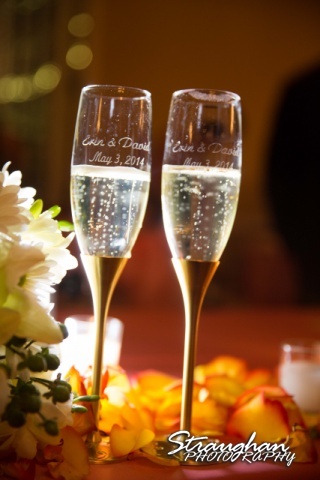 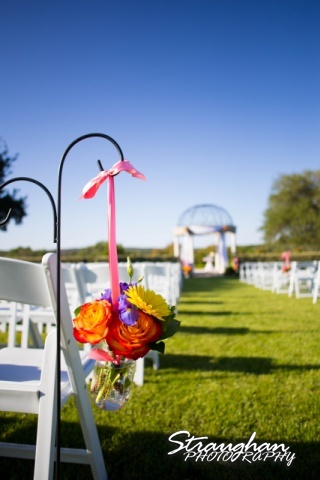 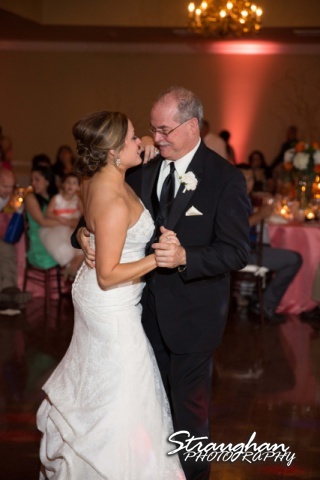 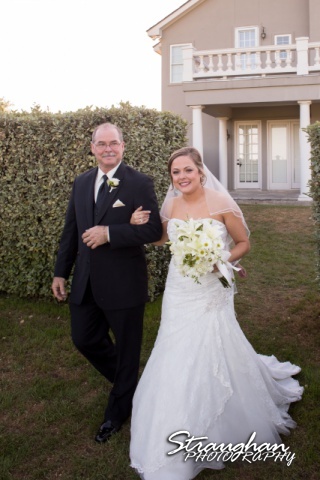 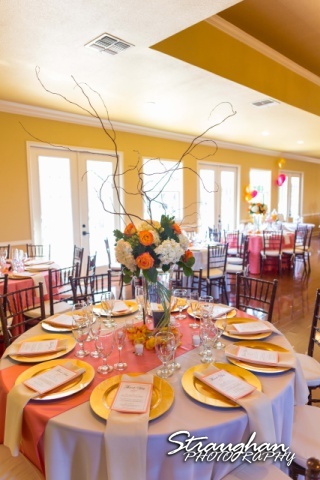 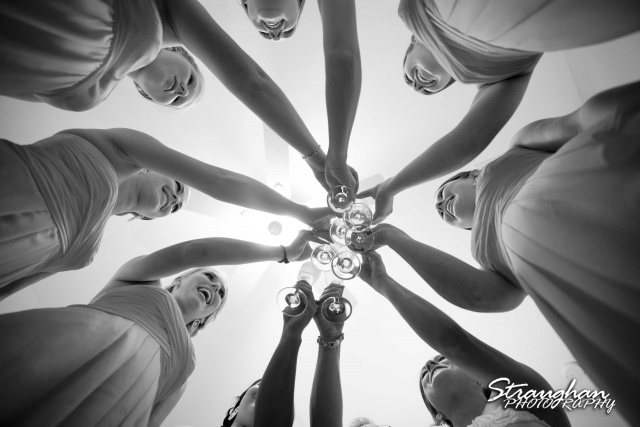 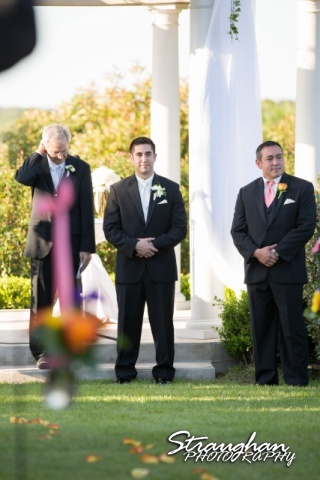 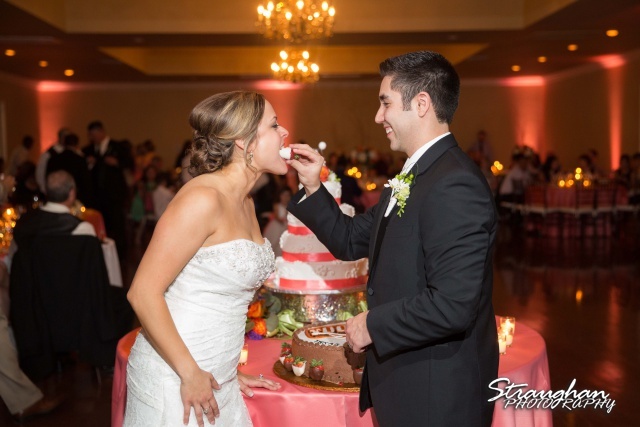 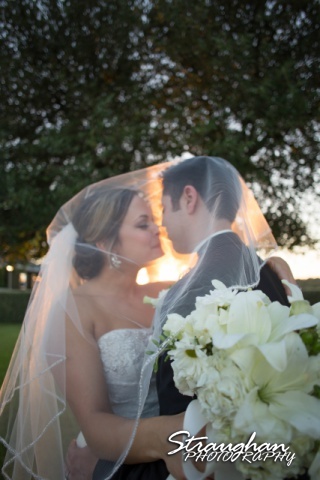 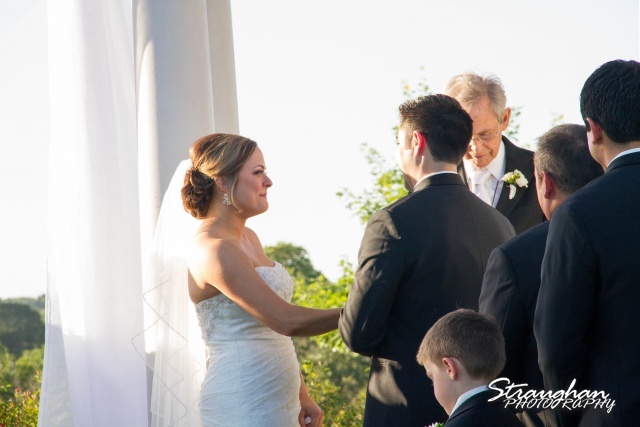 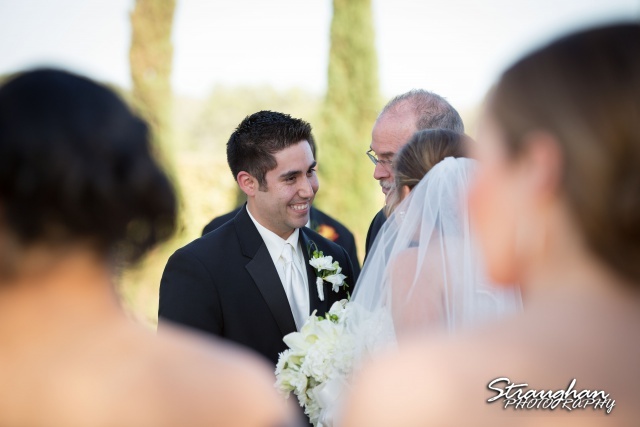 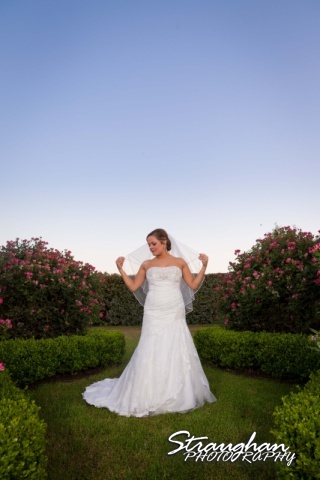 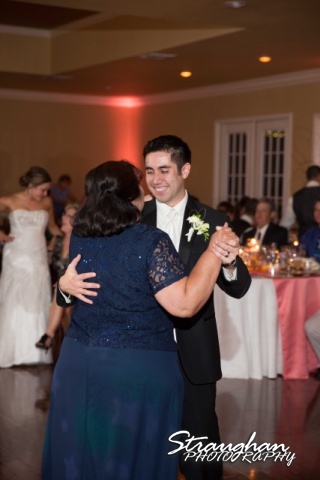 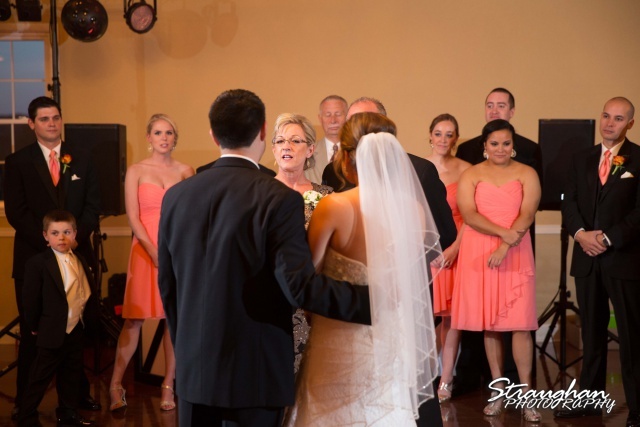 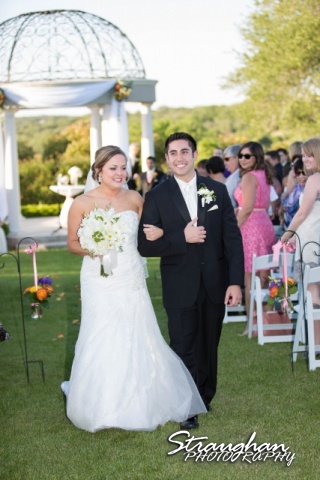 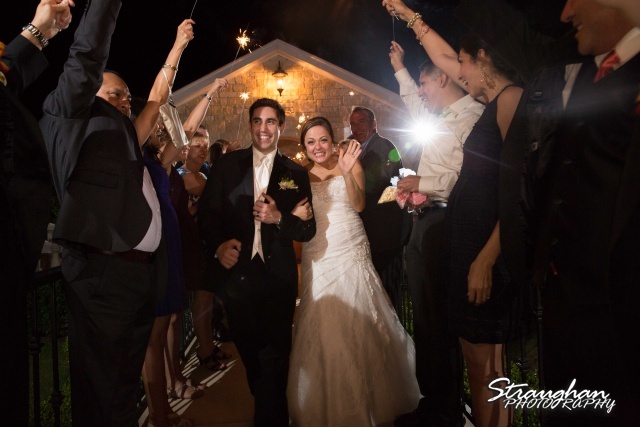 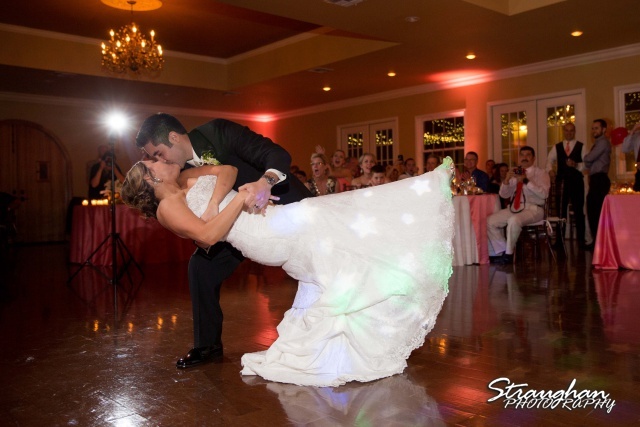 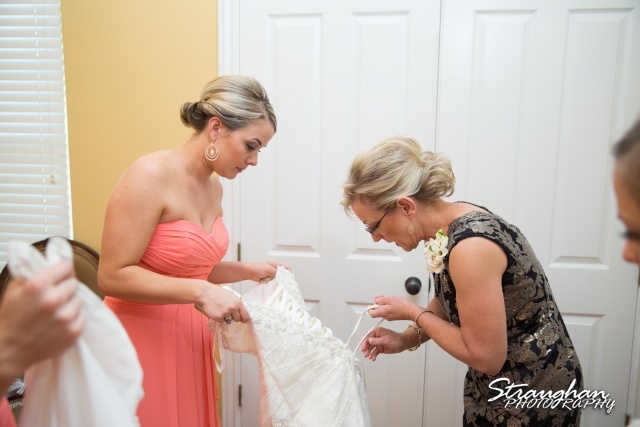 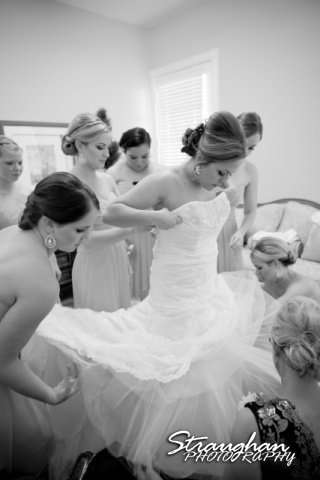 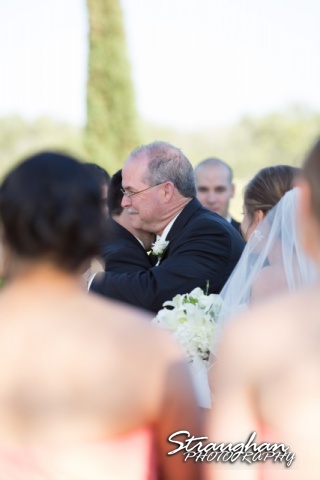 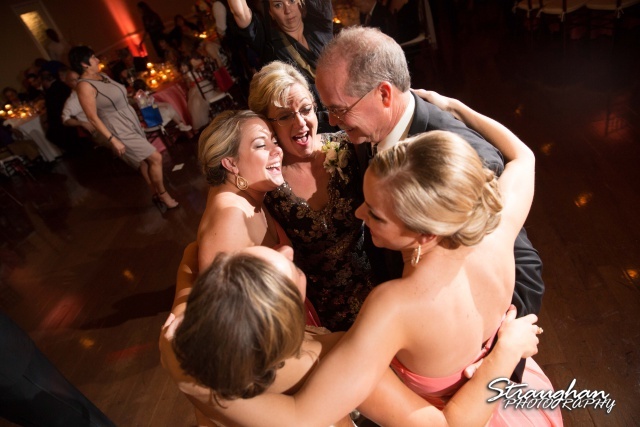 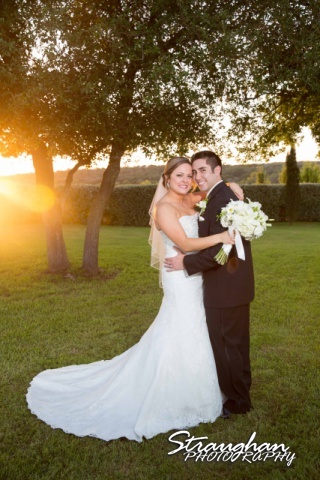 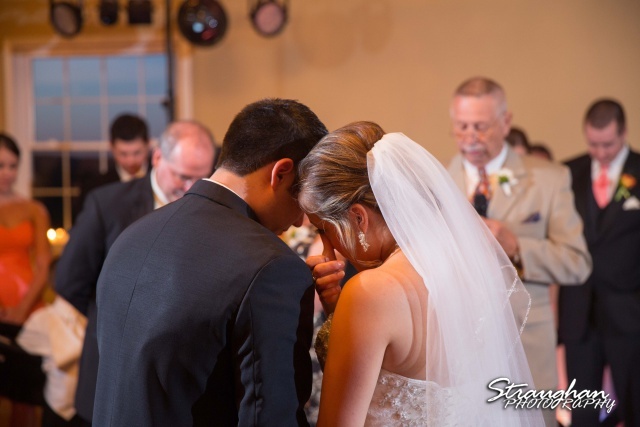 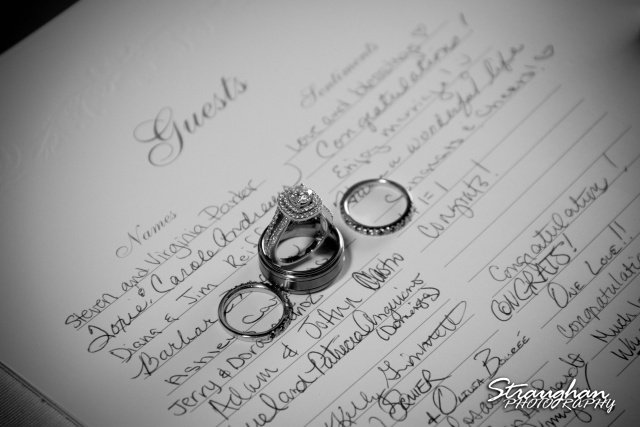 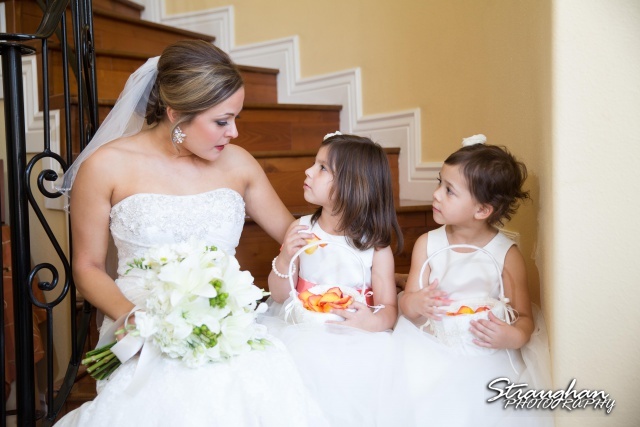 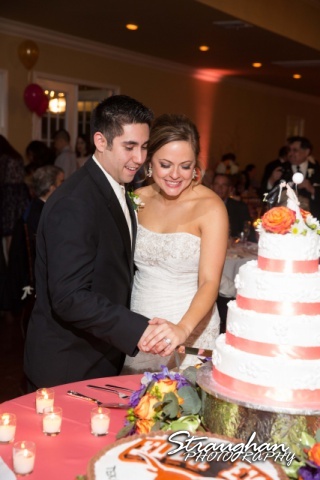 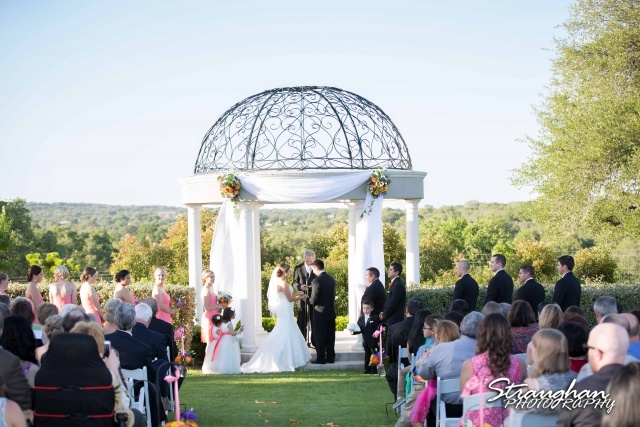 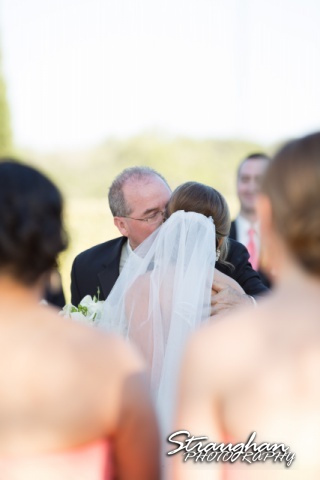 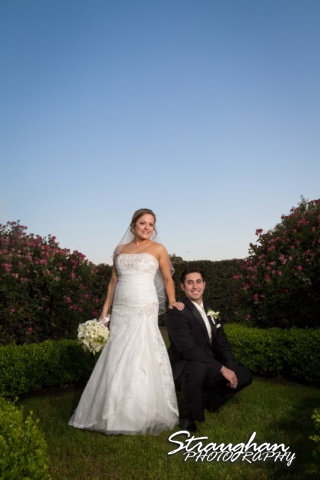 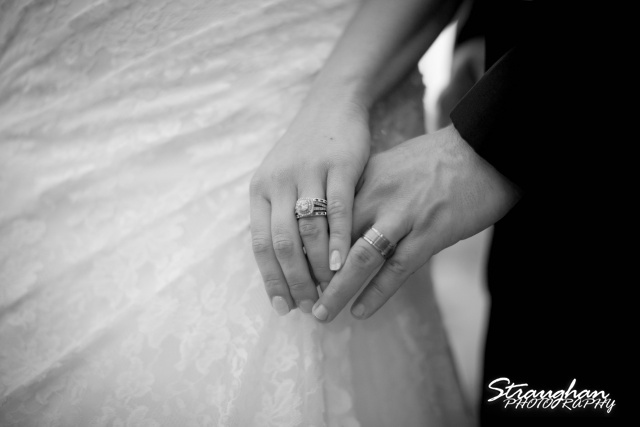 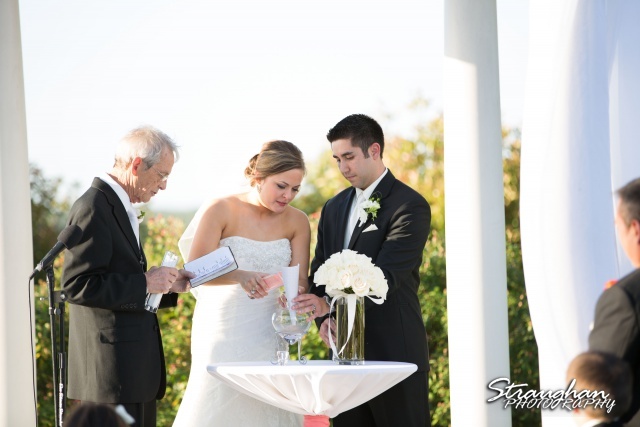 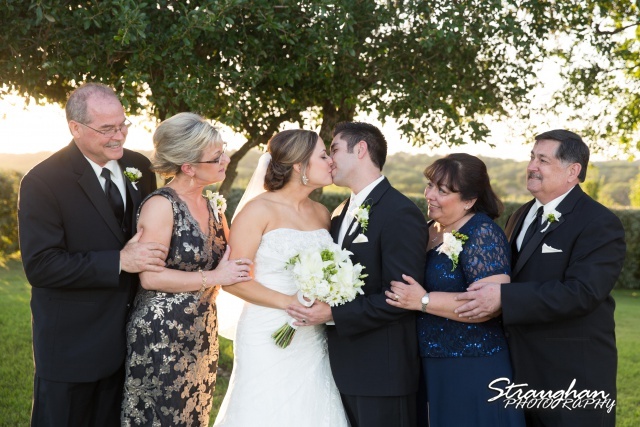 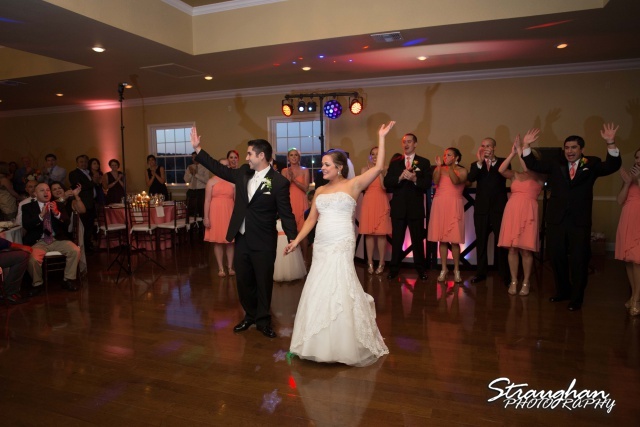 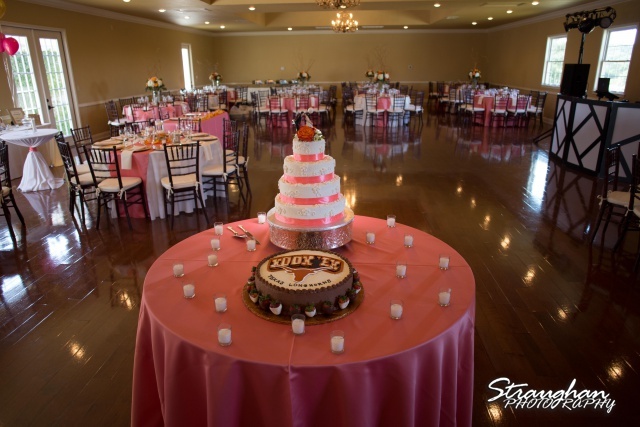 Erin and David’s wedding was out in New Braunfels at The Gardens of Cranesbury View. 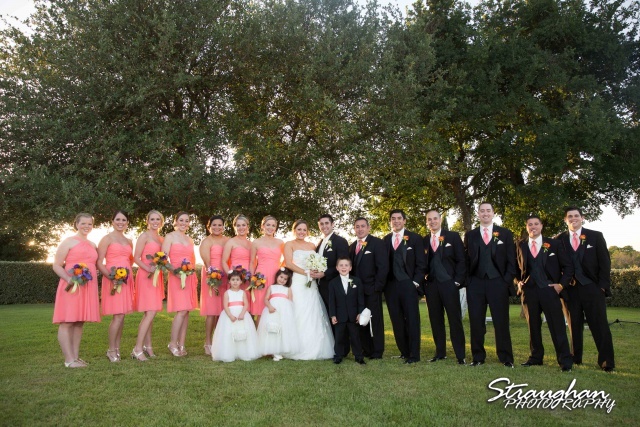 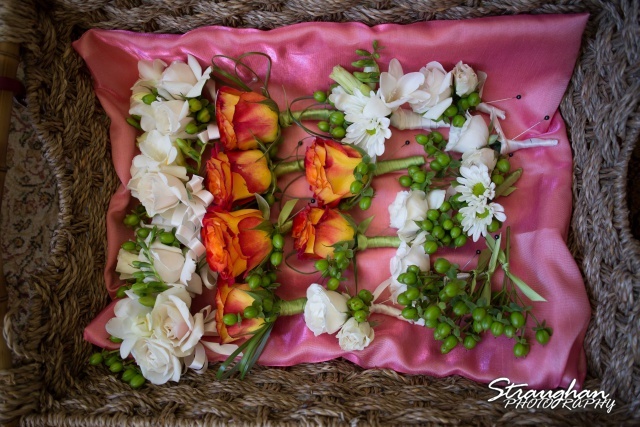 This bright fun wedding was amazing. 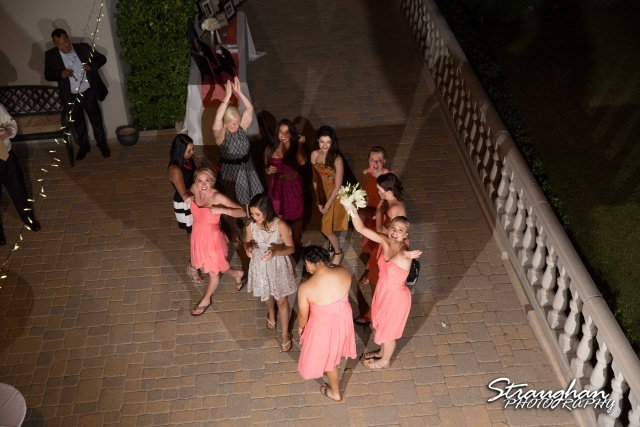 We had a great time partying all though the night.